Registration for the MY2014 Spring Season is now open. There are three ways you can register: (1) Online, (2) By mail, (3) At a parent registration / orientation event. Please follow the three steps below for registration. If you need help, please email our registrar (registrar@aysosoccer.org). Important: There are no restrictions as to which AYSO region you register with. However, when you follow these steps you are registering for AYSO Region 213 which serves the North Irvine community (generally thought of as north of Irvine Center Drive). 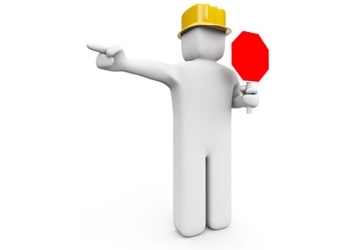 If you plan to play in another region, it is best to go to that region's website and follow directions from there. Transferring from one region to another is a manual process, and typically means getting a refund from one region and re-registering in another. It can take some time to complete so we encourage you to be sure you are registering in the region that works best for you, and to avoid delays with the transfer process. 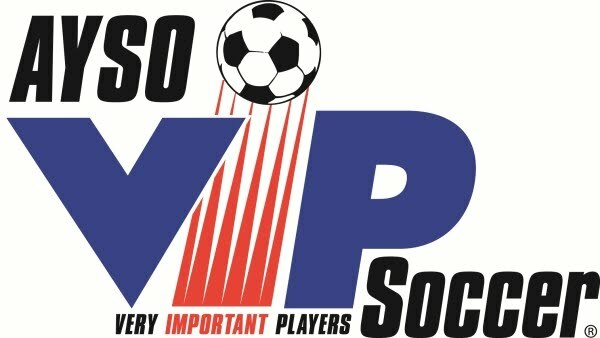 AYSO is 100% run by volunteers. 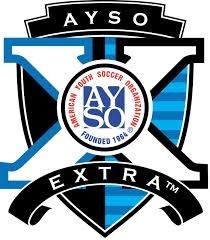 Over 200,000 volunteers donate time nationally to make AYSO successful. We need parents like you to help out in our region which is why registration includes a Volunteer Survey to be completed. Your child will not be registered without this survey being completed. The survey takes a couple of minutes complete and the expectation is that you sign up for something. Click on the link below to complete the survey. Login to eAYSO at www.eayso.org. If this is your first time, the first screen will help you to create your account. If you have any problems, call the AYSO helpdesk (866-588-2976) for support. Region - We are Region 213 (North Irvine). Player Information - Sibling box is used for buddy/coach request through U8. Note, this is a request, not a demand. Review form - Double-check once more, hit Submit at bottom. Online Payment screen - You have choices to pay by Credit, pay by Check, or Print. See Step 3. Need to print - only the first page, and only per player. Click the printer icon by the red arrow. Need to email - when the form comes up, click Export to selected Format, choose Adobe PDF, export. Player Registration Form emailed to Registrar. Payment to be made on eAYSO. Log in, and from the home screen, click [Online payments]. Follow the prompts. Proof of age (birth certificate or passport scanned) emailed to the registrar, if needed. Print out email confirmation from Volunteer Survey. Survey MUST BE COMPLETED. Player Registration Form included. Only need 1 copy, and only page 1, per player. Payment to be made out to AYSO R213. Include player's name on check. Fee listed at bottom of page. Proof of age (photocopy of birth certificate or passport) included if needed. It is best if you prepare your registration packet ahead of time. We will, however, have computers available at our event. Volunteer Survey MUST BE COMPLETED. Printout of the confirmation suggested. Player Registration Form presented. Only need 1 copy, and only page 1, per player. Payment needed. Fees listed at bottom of this page. If paying by check, payable to AYSO R213. Include player's name on check. If paying by credit card, can be paid on eAYSO. Log in, and from the home screen, click [Online payments]. Follow the prompts. Proof of age (birth certificate or passport) presented if needed. If you don't have it, you can scan/email to Registrar at later date. Important: The mailing address will NOT accept hand delivered mail. Once the steps above are complete, our registration team processes your player(s), and sends you a confirmation email. If you do not receive an email within two weeks, please email the registrar. You may hear from an AYSO representative regarding volunteering for the region. AYSO is a 100% volunteer organization. It's run by people who put in 100's of hours the benefit of the community. Volunteering can take many forms and you don't need to know anything about soccer to help out. This link will tell you more about the volunteer roles. One to two weeks before the beginning for the season you'll hear from a coach or team parent. He/she will advise about a team meeting, handing out uniforms, practices, and answer questions you may have. If the division needs a coach, then a player who comes with a parent willing to coach is automatically taken off the wait list. We maintain the waitlist through the third week of the season. The fee includes the uniform - jersey, shorts, and socks. The fee does not include shoes, soccer ball, or shin guards.